The Contest Visor Pro is a comfortable and stylish helmet that will keep you warm. 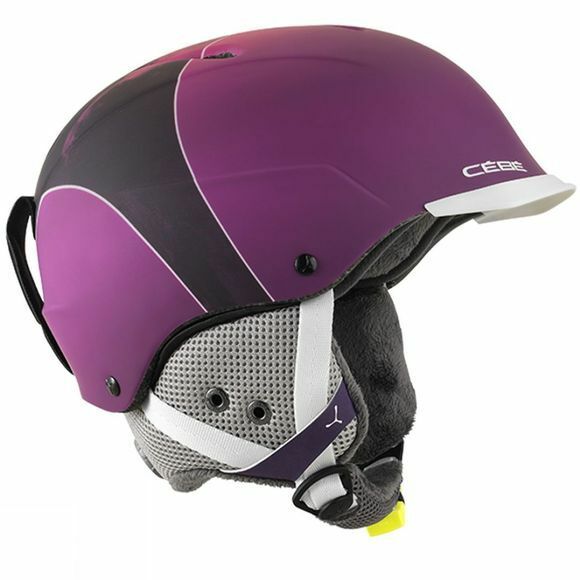 The design of the helmet is help reduce head and neck discomfort after being out on the mountain for a long time. There Fine Tuning Fit (FTF) in the helmet that provides added versatility; the fine adjustment helps to give a perfect fit for a tighter stability. The FTF allows you to release the system for a more relaxing fit whilst you are not skiing. 3D mesh panels allow ventilation in the helmet for heat to escape and to keep you cool. There are also removable Ear pads that give you the freedom to remove them if you wish.